Adam M. Hall | Thompson Warner, P.A. 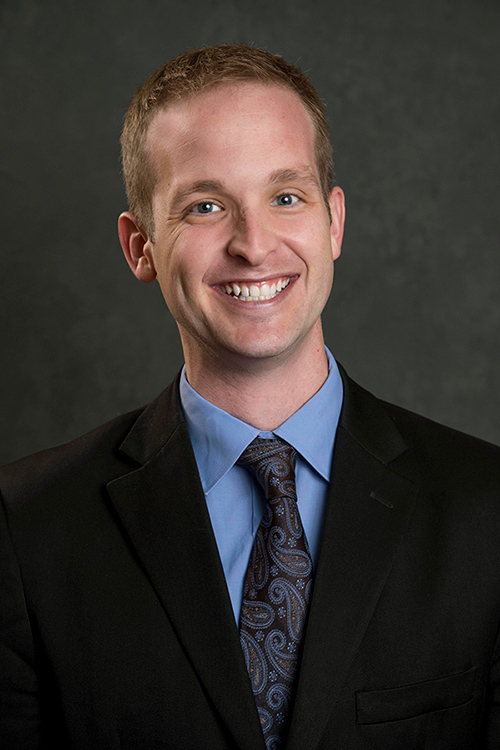 Adam has been representing clients in Kansas courtrooms since 2008, when he graduated from the University of Kansas School of Law. His experience spans the range of trial practice, having tried many jury cases to verdict and having argued before the Kansas Supreme Court. The product of a diverse and rigorous litigation practice, Adam has successfully handled divorce, parentage, criminal, civil, juvenile, and probate cases for his clients in district courts throughout Northeast Kansas, as well as in the Kansas appellate courts, and he has appeared before administrative tribunals and in municipal courts. 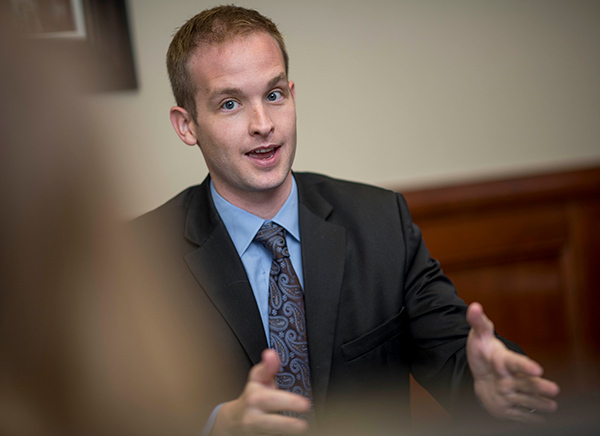 As a family lawyer, Adam represents clients with compassion and patience. Although ready for hard fights against unjust outcomes, Adam understands that these cases are often as much about preserving the important relationships between parents and children as they are about separating spouses and dividing property. As a civil attorney, Adam places a premium on the value of critical thinking and careful case evaluations when helping to manage uncertain outcomes for his clients. Armed with the technical know-how to maneuver through complex procedures, Adam works hard to develop, explain, and execute successful litigation strategies for his clients. Adam is a member of the Kansas Bar Association, the Kansas Association of Criminal Defense Lawyers, and the Douglas County Bar Association. He has presented numerous continuing legal education programs in the areas of criminal law and statutory restraining orders, and has authored legislation and testified in favor of needed legal reforms. Adam is a Lawrence resident. He and his wife (also an attorney) are the proud parents of twin boys. Point/Counterpoint: Is the Current Interpretation of K.S.A. 60-404’s Contemporaneous-Objection Rule Mandated by the Statute, or is it a Judicially Created Obstacle to Appellate Review?, YLS Forum (Newsletter of the Young Lawyers’ Section of the Kansas Bar Association) (Spring 2013). Testimony to the Kansas House Committee on Corrections and Juvenile Justice regarding 2012 HB 2497 re Competency to Stand Trial Procedure in Kansas (2012 testimony to the Kansas Legislature).